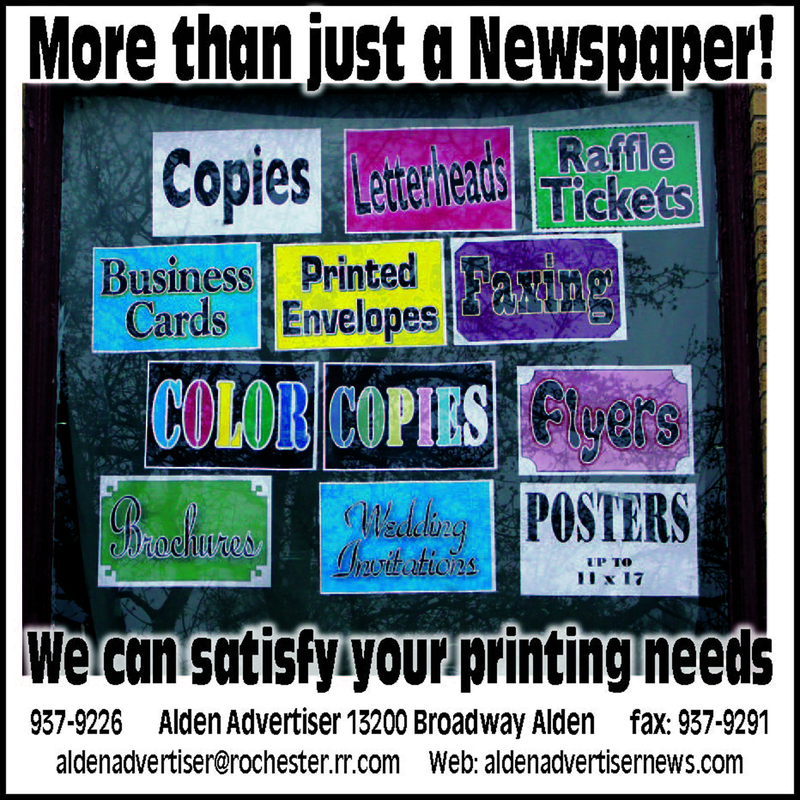 The Alden Varsity Boys Swimming and Diving Team are wrapping up a successful season. The boys team coached by Liz Osucha head toward their Class meet this Saturday and Sectionals on February 23rd and 24th. This season the boys defeated Pioneer, Townawanda, Cheektowaga, Depew, Maryvale and Cleveland Hill. Leaving the team with a 6-4 record. The team placed 4th in the Lake Shore Invitational and 7th at ECICs. 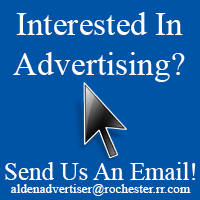 See full story and more photos in the Feb. 11th issue of the Alden Advertiser.